Time is running out for groups to apply to our Communities and Families fund, a joint programme delivered with the Scottish Government. Now in its fourth and final year, Communities and Families has awarded over £4.4 million to groups across Scotland, including 37 groups receiving funding today – and you could soon follow in their footsteps. Grants of between £250 and £10,000 are available to support local projects working with children eight years and under or their parents. We can fund a range of groups including voluntary and community organisations, statutory bodies or community councils. Money is available for activities such as parenting support, including pre and post natal support; community play projects, food preparation and nutrition projects and community based family support activities. 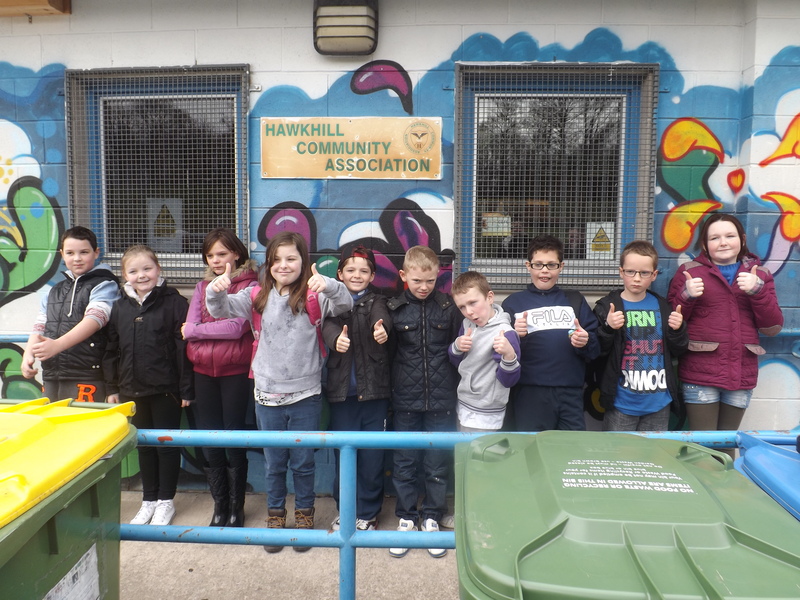 Hawkhill Community Association in Clackmannanshire is one of the groups to share in the latest grants. Thanks to an award of £9,978, the group will deliver a free afternoon homework club for local children under eight years of age. May Richmond, Community Centre Manager, Hawkhill Community Association, said: “This funding will make a tremendous difference. Put simply we would not be able to run the club without it. The children asked for the homework club. They will receive a 30-minute homework session, 30 minutes to have something to eat and 30 minutes of physical exercise. Everyone benefits from this as the children are better educated, the parents see the difference and teachers are commenting on the improvements. If you have a project that will give children under eight the best start in life and want to know more about Communities and Families you can visit our website, or email us to check if your project fits. Before you submit your application to us, you should also read this blog on how to make sure your application is complete.